DON’T BE LURED BY HACKERS! 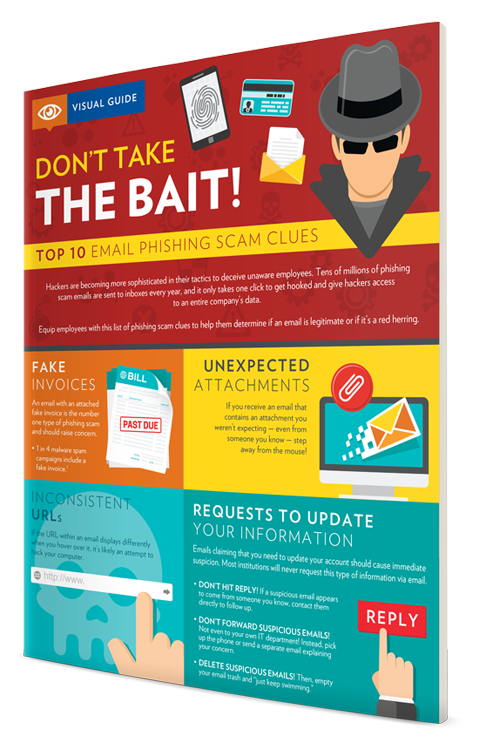 Hackers who want to access your company’s data through email phishing scams are more daring than ever before, leading to millions of people being deceived by their cunning tactics. It only takes one click for a hacker to access your company’s network and, despite glaring warning signs, many people still click on suspicious links anyway, stressing the importance of educating employees about the dangers. 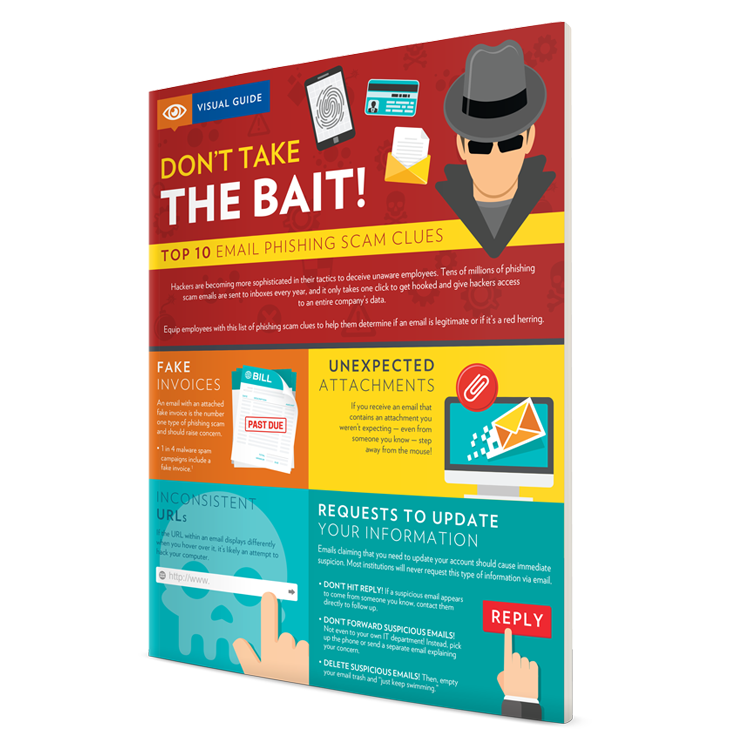 Share our helpful Top 10 Email Phishing Scams infographic and display it in your office today. 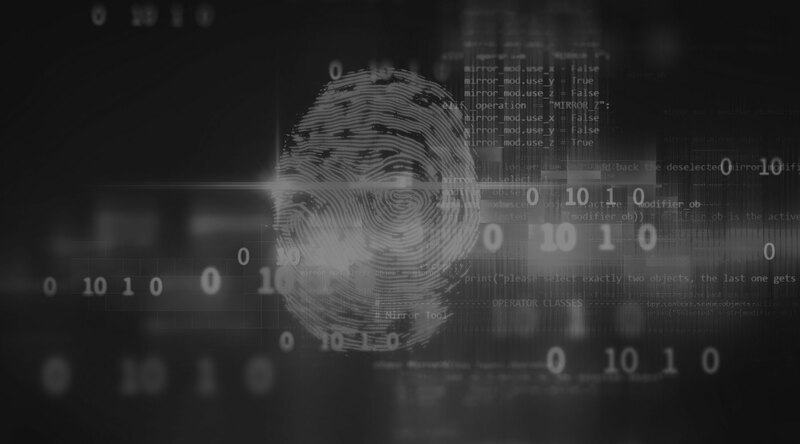 This visual reminder can equip employees with the knowledge and tools they need to protect your company’s data… and its reputation. Access it now by filling out the form. ©2019 Gordon Flesch Company. ALL RIGHTS RESERVED. Security Policy. | Terms and Conditions.